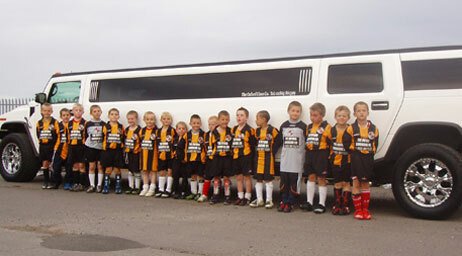 Whatever your choice of children’s party celebrations let it include limousine hire to make it extra special. The girls love our 16 seat pink hummer or party limo bus offering karaoke for the singing divas in the group. The boys love to impress with our selection of limousines or our 8 wheeler silver hummer is bound to be the talk of the town! All our drivers are CRB checked and vehicles all maintained to the highest standard and licensed with VOSA giving parents that peace of mind.